Love this app. They way it works with the Apple Watch. I just leave my phone in cart. Yardages numbers are big enough to see quickly and easily on watch. Can see layout of hole easily on phone or watch. Sooo worth the 20 bucks. 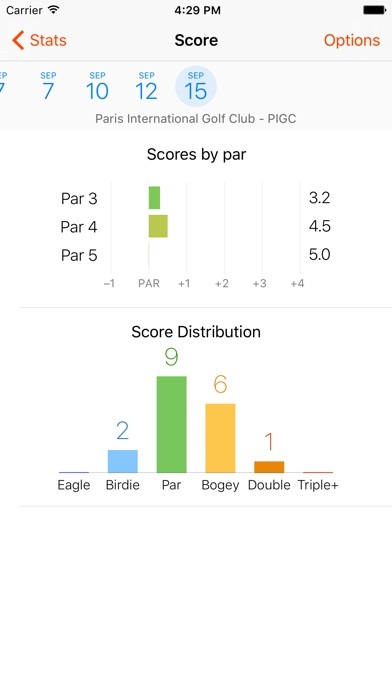 The app is always off for the distance at my local course. I have friends who have watch style gps and they always differ with my range. The course I play on has not been renovated so my sure what the deal is. Also I wanted the I watch feature so I could have freedom from my phone, this is not user friendly. I did upgrade to the premiere product and felt is was a waste of money. 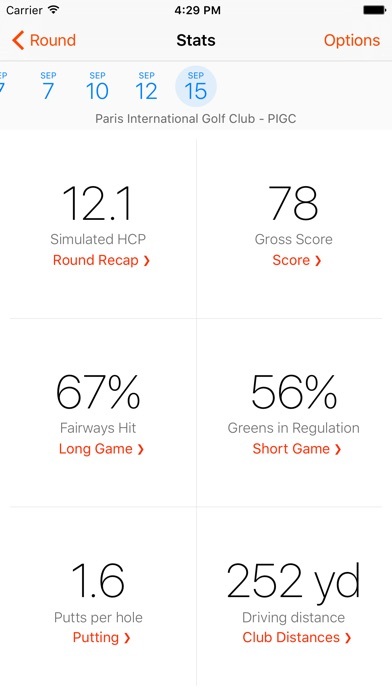 It’s amazing how many of these golf app developers just can’t get it right. In the case of this developer, you have to pay to download any courses. And without any courses downloaded, the app is 100% useless. Like others have mentioned, you must pay either $5 per month or $20 per year to use this app. Devs should make that clear. Devs, how about one free download to test the app, if it’s worth it, I would gladly pay $20. I pay $50 for another golf app premium features even though they offer a free version. Deleting this app now. Golf is my passion so I was looking for free apps for golf. Although it costs $20/year, it is well worth its price. There are some bugs where some courses had the front 9 and the back 9 inverted. Otherwise this app works great! The Apple watch app looks stunning! I can properly aim my shot and see the entire hole. 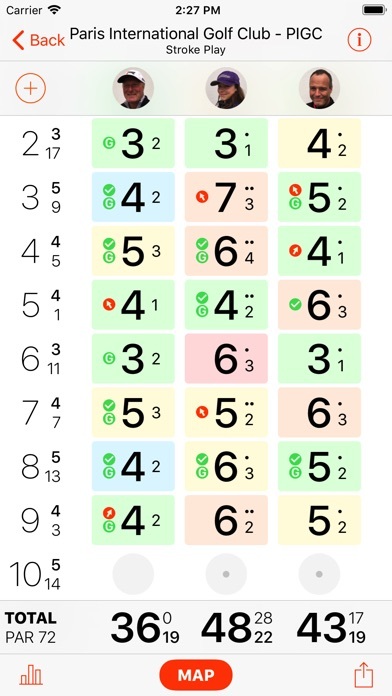 No more "Uh, Where is the green?" Or "Is there a bunker there?" With the interface of the digital crown, you can see the green, to the dot on where you are. I don't really give 5 star reveiws that often but this app deserves 6/5 stars! No, I did not mean 5/6. Would I recommend it? YES I WOULD! Great Job, Creator! This is by far the best supported app ever. Anytime I’ve needed a course updated or added they are quick to fix. The flyover and 3D beautiful graphics are why I keep coming back to this app! I hope so see a preview of more features to come! They seem to have old data of golf courses.